Recognized Best Veterinary college of Rajasthan ......MJF Veterinary College is a constituent institute of MJF Vidyapeeth Samiti growing as a centre of excellence in providing education and training in veterinary field. MJF Veterinary College is the pinnacle institution in private sector, imparting quality Veterinary education in India. This college is recognized by Veterinary Council of India and Government of India, New Delhi and affiliated to RAJUVAS, Bikaner for awarding degree of Bachelor of Veterinary Science and Animal Husbandry (B.V.Sc.&A.H.). The veterinary qualification imparted by the college has been included in the First Schedule in accordance with Section 15(2) of IVC Act, 1984 from the begining of the college (i.e.-from the session 2009-10) . All degrees obtained by our students stand recognized by VCI. Necessary Gazette notification of Government of India has been published vide S.O. 2858(E) dated 31-08-2017. 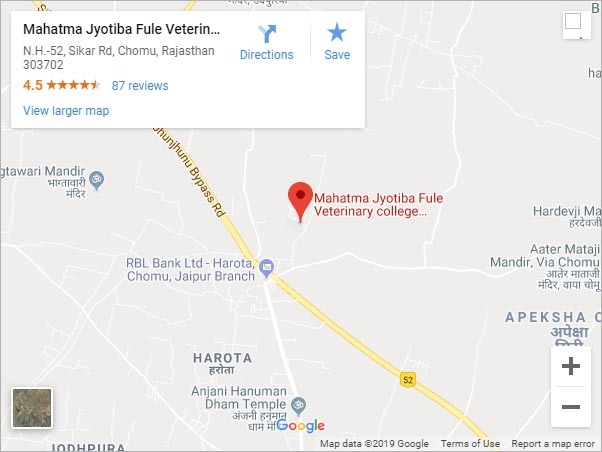 MJF Veterinary College Jaipur was established in the year - 2009 after obtaining the required permission from VCI, New Delhi for impating training for award of B.V.Sc.&A.H, Degree. 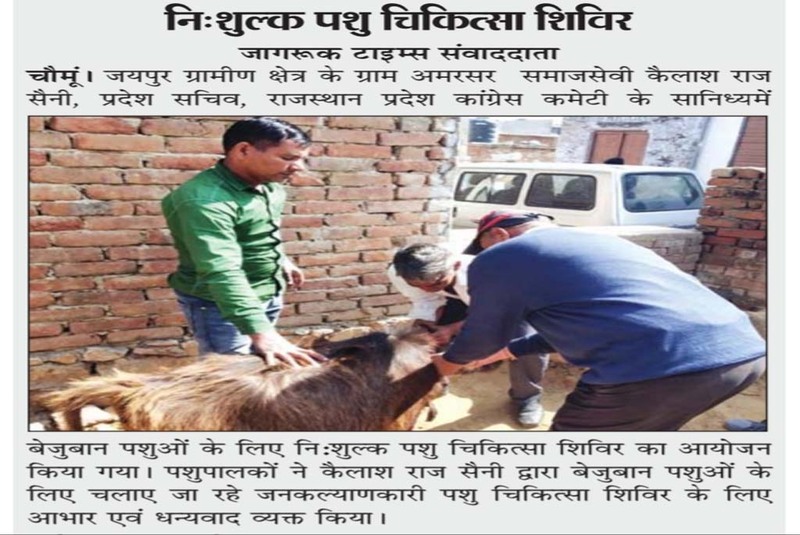 The veterinary qualification, BVSc&AH of this college has been recognized and included in the First Schedule of the VCI in accordance with Section 15(2) of IVC Act, 1984 from the begining of instructions at this institution (i.e. from the session 2009-10). All degrees confered upon students of this college stand duly recognized by VCI. 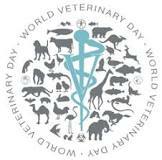 This Recognized Veterinary College has adopted fully the standard for veterinary Education ( 5.6 Years B.V.Sc.&A.H. Degree Course) prescribed by VCI, with the vision to offer graduate programe in veterinary to bring the veterinary profession at par with international standards. college has fully developed teaching departments pertaining to various disciplines of veterinary science. The present intake capacity is 80 students per annum. MJF Veterinary college Jaipur aspires to do substantial work, in the field of veterinary education in our area and impart professional expertise to the young aspirants who will dedicate themselves to the service of humanity through service to animals. We, with immense pleasure, would like to welcome you to the MJF Veterinary College Jaipur from here starts your journey towards your one important goal to become a good Doctor to serve Animals. Our programme offers you the opportunity to experience different aspects of veterinary before deciding on your specialization. 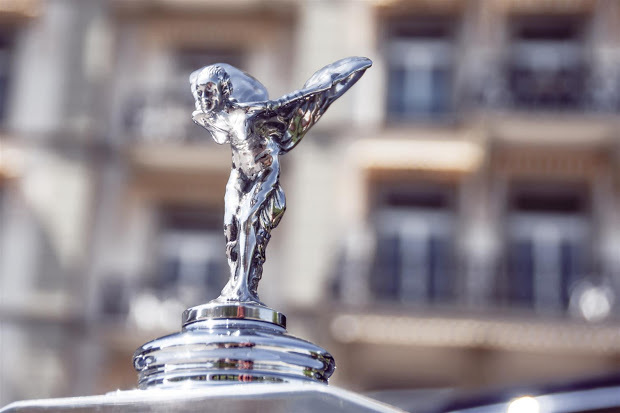 We are committed to provide you the best education of national and international standard with special reference to our country with the best facilities to be made available. This is just the start of your journey; we hope the support of professors in achieving your dreams. 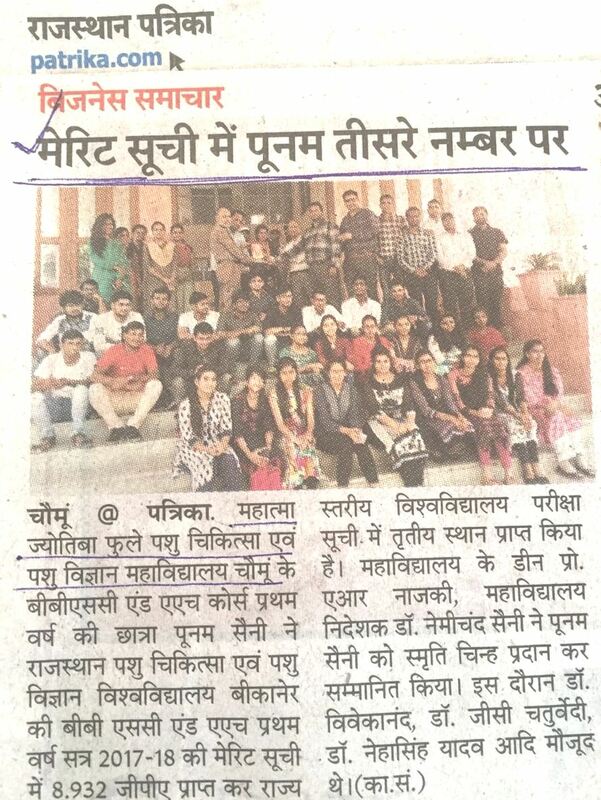 We hope that our efforts will go a long way and will make mark in the field of veterinary education.